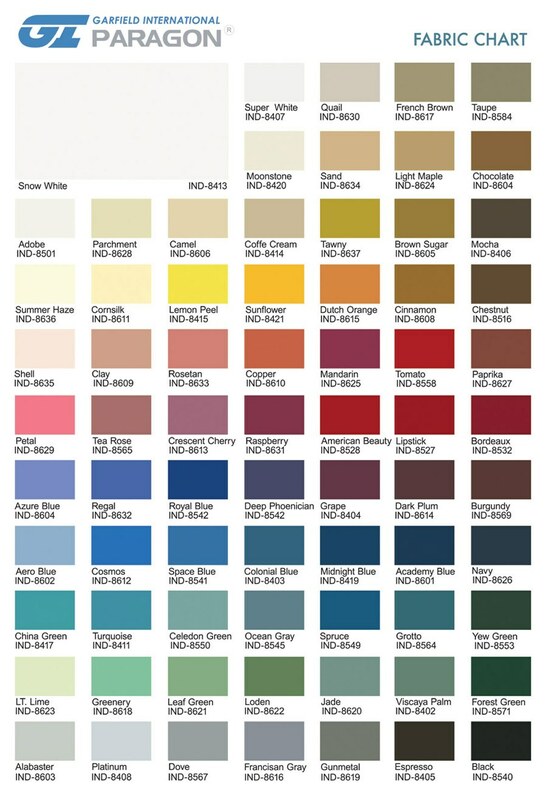 Customer Color Options: Please Call to Place Your Order! 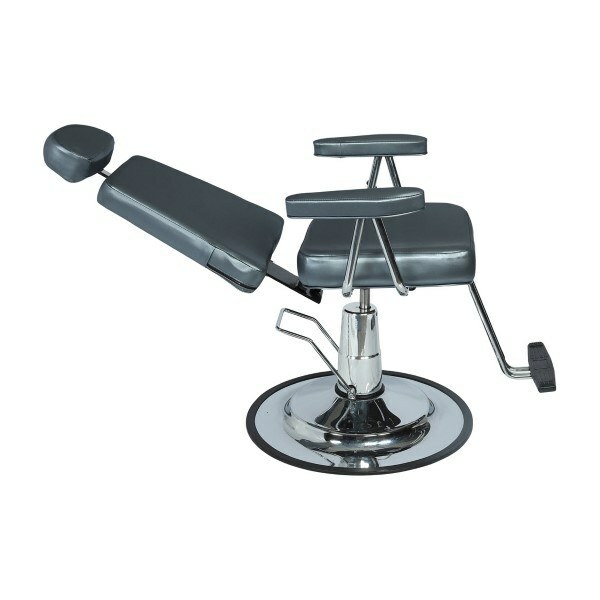 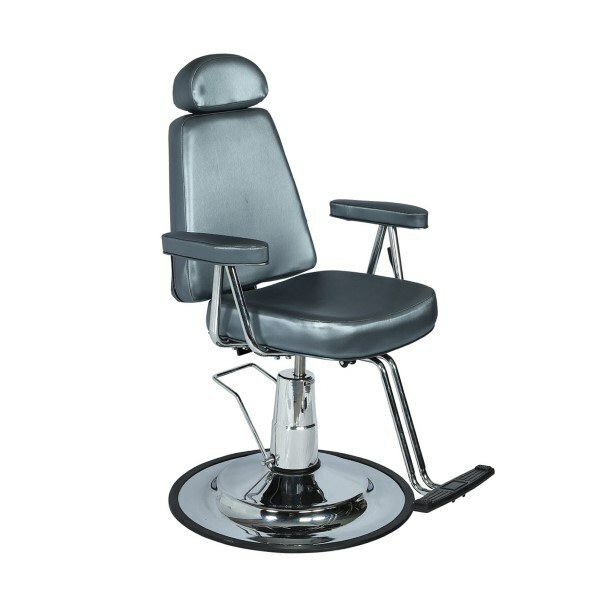 Make-up chairs with reclining back and adjustable headrest. 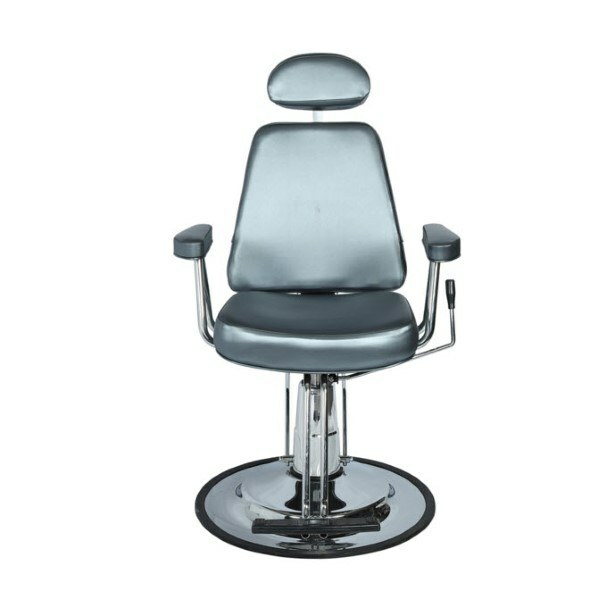 Used by professionals in the beauty, theatre, and film industries.